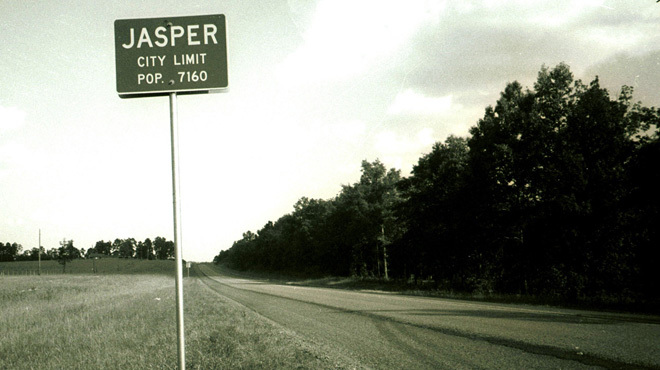 Black and white residents of Jasper, Texas react after an African American man was murdered by three white men. In 1998 in Jasper, Texas, James Byrd Jr., a black man, was chained to a pick-up truck and dragged to his death by three white men. The town was forever altered, and the nation woke up to the horror of a modern-day lynching. 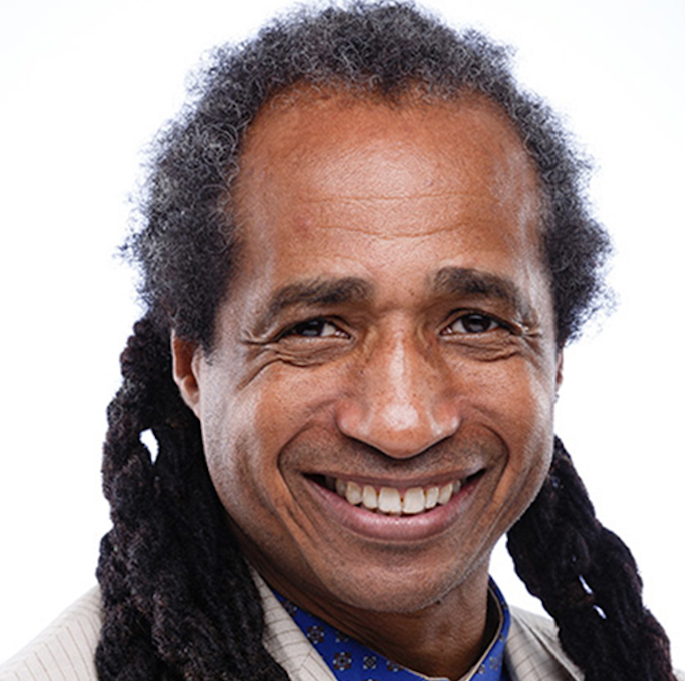 Two film crews, one black and one white, set out to document the aftermath by following the trials of the local men charged with the crime. The result is an explicit and troubling portrait of race, one that asks how and why a crime like this could have occurred. 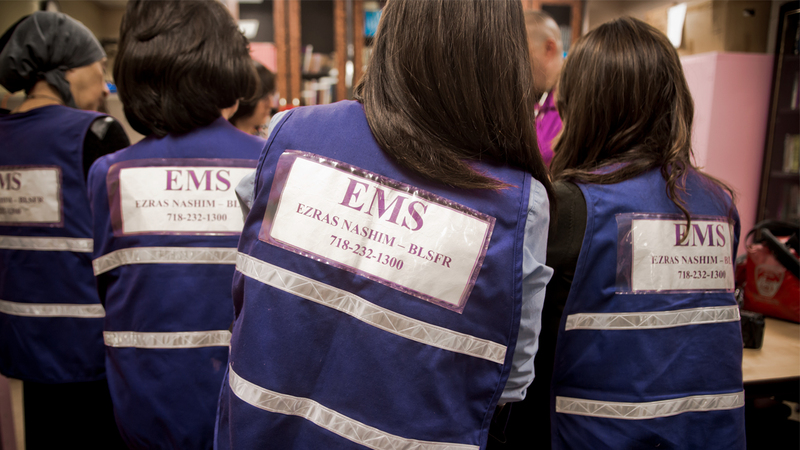 A group of tenacious women are shattering the glass ceiling in their Hasidic Brooklyn neighborhood to create the first all-female volunteer EMS corps in NYC. 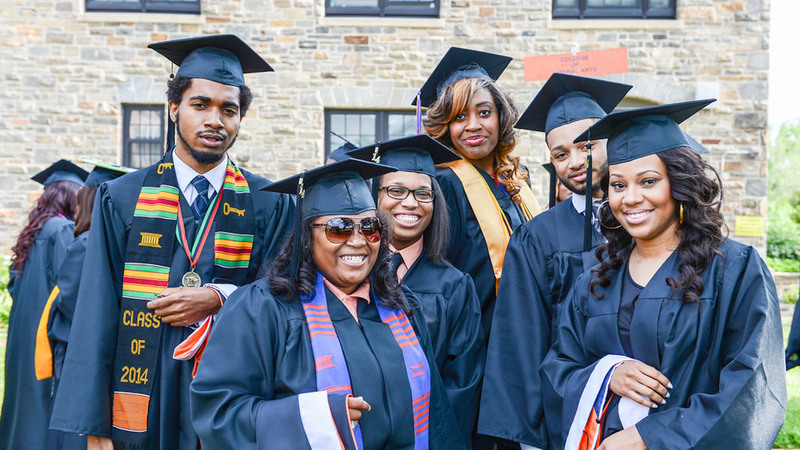 Tell Them We Are Rising explores the pivotal role historically black colleges and universities have played in America. The Migrant Trail is a video game that introduces players to the hardships and perils of crossing the Sonora Desert.